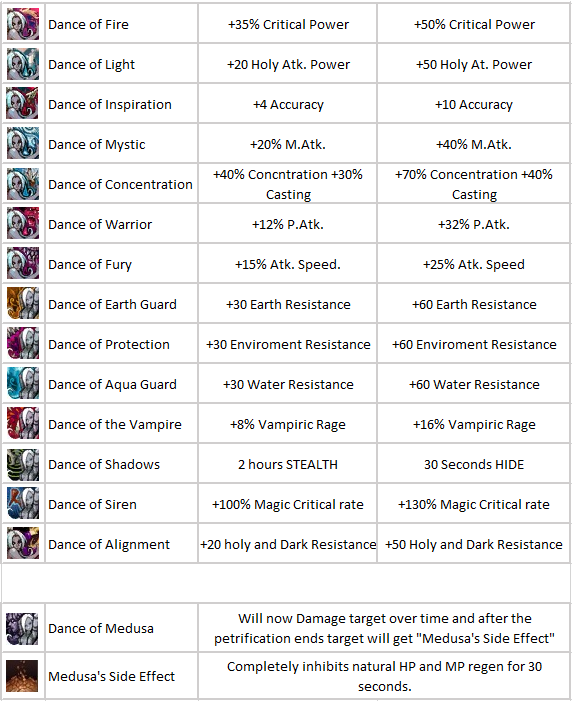 We've made some upgrades on Spectral Dancer and Sword Muse classes in a attempt to make them more useful and playable as normal classes. 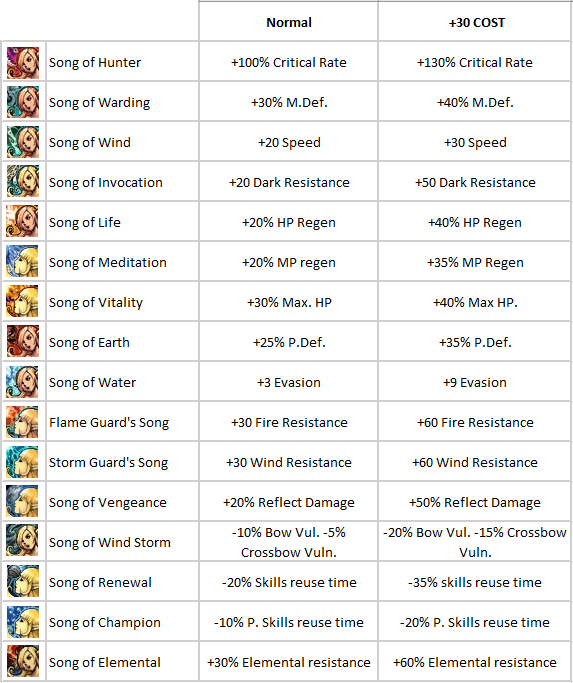 The Enchanting route COST of all Dances and Songs have been changed. Now, if you enchant Dances and Songs to COST they will become Self-buffs (will work only on you), but will give you some extra bonus. In other words, by the "cost" of not being used on all party members, they will have enhanced status. PS: The enchanting routes TIME are disabled for now. You must apply a Fast Update with our Launcher in order to see the skills and enchant descriptions correctly! All times are GMT -2. The time now is 12:07 AM.